Where can I buy whirli gigs ? 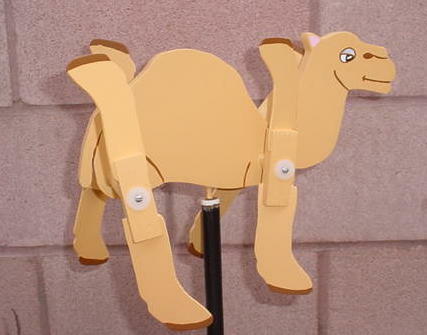 THIS IS THE CAMEL WHIRLIGIG !! THIS CAMEL HAS TRAVELED THE DESERT TIMES SINCE RESTARTING ITS TRIP ON MAY 10TH, 2000. WEB PAGE WAS SET UP ON NOVEMBER 8TH, 1998!